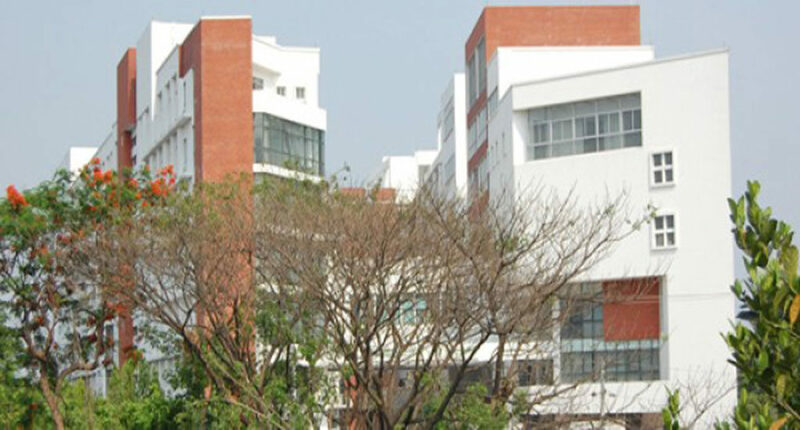 Ahsanullah University of Science and Technology is the fourth-ranked private university in Bangladesh at present. 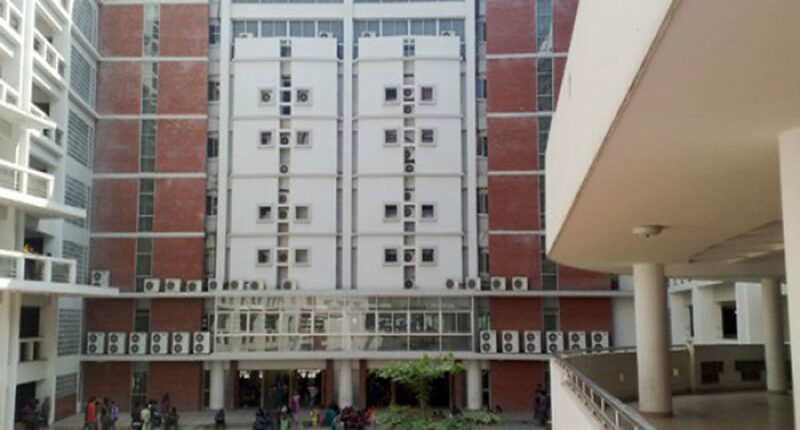 It is the first private engineering University in Bangladesh. The founder of Ahsanullah University of Science and Technology is Dhaka Ahsania Mission. Khan Bahadur Ahsanullah was the man behind this foundation. He was an Indian. He established the university in 1995. 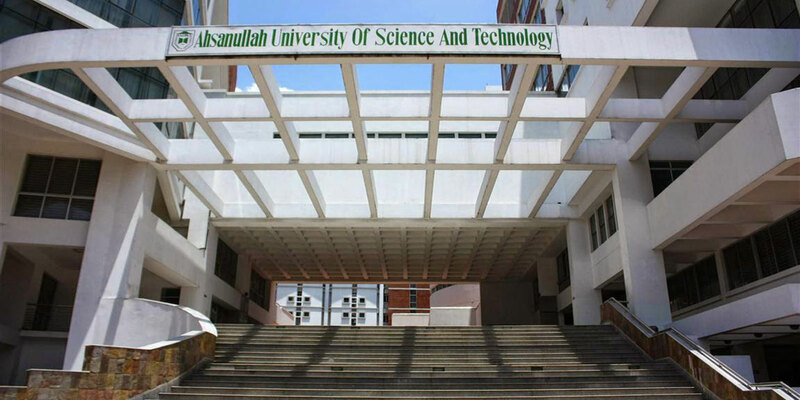 There is no official tagline of Ahsanullah University of Science and Technology. This university is in the center of Dhaka at Tejgaon Industrial Area. AUST has a gorgeous permanent campus. A multistoried building has given it a distinctive outlook. This University campus includes canteen and indoor game facilities. This private university offers medical facilities for its students on the campus. There is a quite large ground at the main gate of the university. Campus ground decorated beautifully with green objects. Admission to Ahsanullah University of Science and Technology admission procedure is quite hard because of its limitation of seats. Being a private university it also take fresher in summer, spring and fall time. 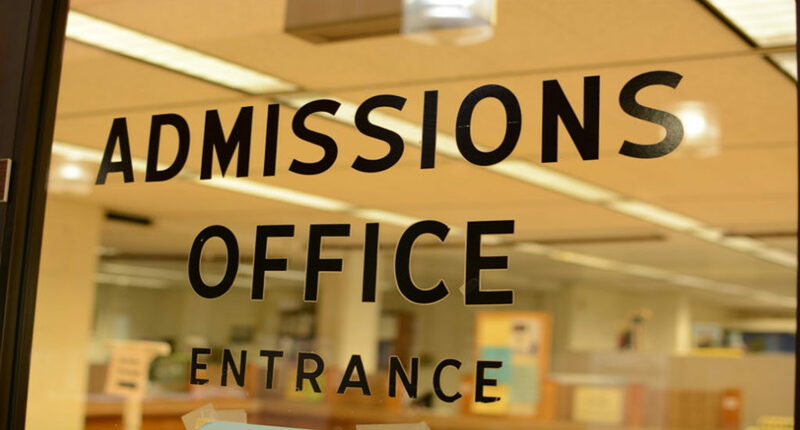 Every candidate must require the minimum criteria for the admission. Then they have to face a pre-assessment test and a viva test in English. Being an engineering university it has an excellent reputation in Bangladesh and all over the world. They have an exclusive collaboration with the UK, Japan, China and USA universities. Presently Ahsanullah University of Science and Technology is offering almost all Engineering courses and BBA only. You also have opportunities for higher education (post-graduation) From here. They also offer B.sc courses for Diploma holders. The tuition fees of Ahsanullah University of Science and Technology is approximately 1005$ per semester. How many Semester in a year depends on the courses? You will get the chance of weaver on your performance in the academic result. In fact, you have to study hard to compete with others. To apply here you have to maintain a minimum CGPA of total 6 in both SSC and HSC. The requirement may vary based on subjects and course. It is an initial procedure. Further details, most of the time attested on the AUST admission circular. The most interesting thing about AUST result is the grading system. You will be surprised that; it is the general format of all the result we usually know. You will get A+ if you get a number above 80+ in the exam. In every semester, there is an allotment of 10 number for class attendance; 20 number for presentation, quizzes, viva or assignment. The less 70 marks is for exam script. Here is the key point of AUST being famous. They have huge lab facilities. You will get all type of lab facilities here. They have also a huge mechanical lab for research and practical education. Large computer lab and high tech electronics lab also available.